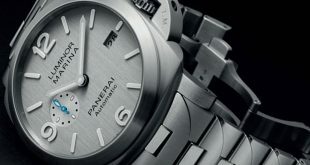 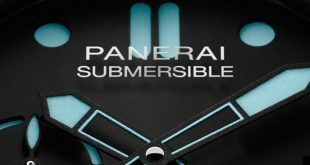 Every year Panerai manages to put out some unique special edition watches. 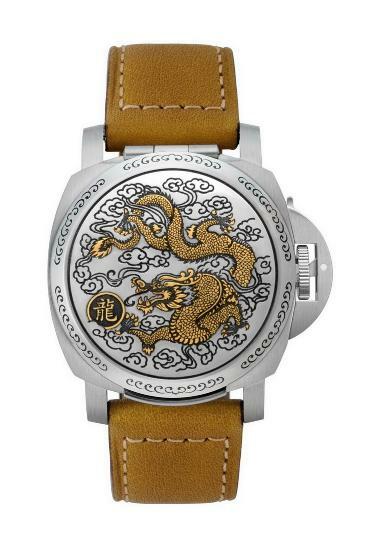 2012 is no different from years past as they will be releasing their Year of the Dragon limited edition watch. 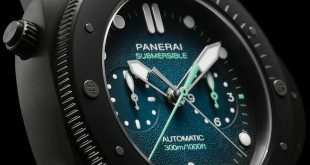 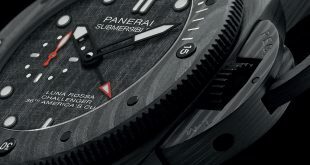 There will only be 50 of these amazing watches made and will be exclusively sold in Bejing and Shanghai Panerai boutiques. 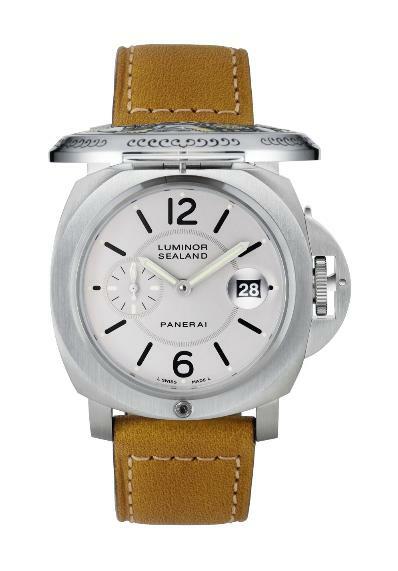 As you can see they incorporated the amazing detailed dragon to the cover of this beautiful Panerai which has the second hand as well as a date window. 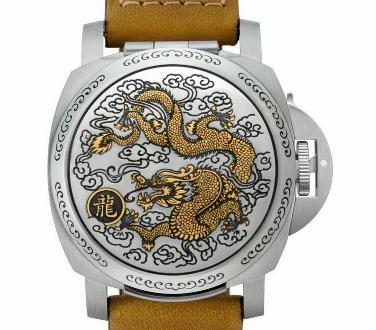 The design was inspired by Chinese paper cutting art and features the dragon which has been engraved. 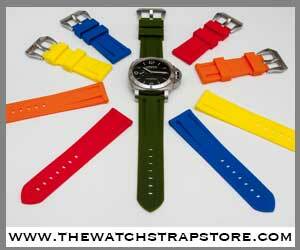 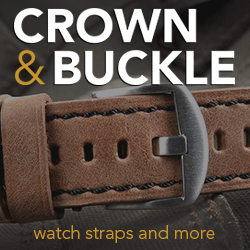 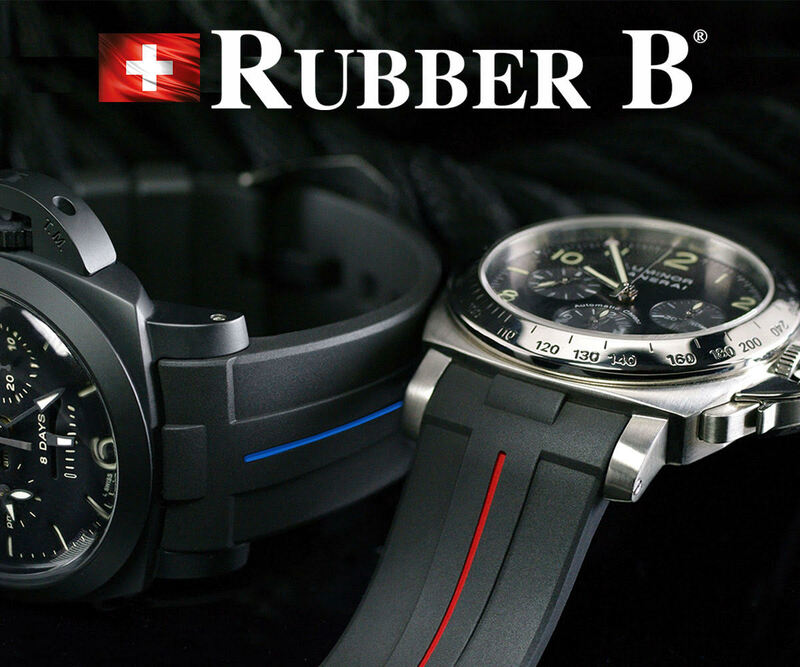 It has an OPIII self winding movement and the perfect 44mm case.